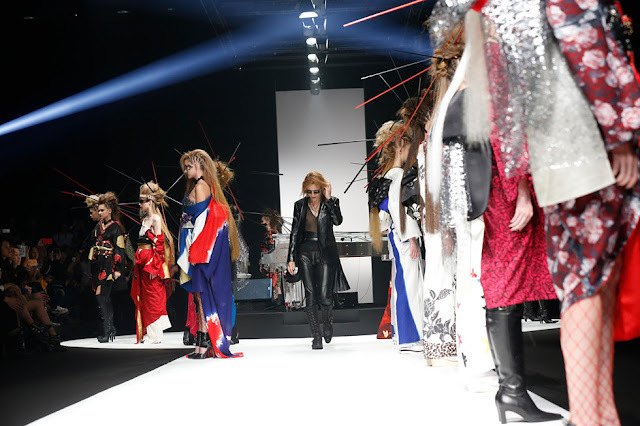 YOSHIKIMONO - Opening for “Amazon Fashion Week Tokyo S/S” | VKH Press – J-Rock & Visual Kei Coverage Worldwide! YOSHIKIMONO, the kimono brand engineered by YOSHIKI, has been announced as the opening attraction for “Amazon Fashion Week Tokyo 2017 S/S”, with YOSHIKI giving a special musical performance on Monday, October 17th. 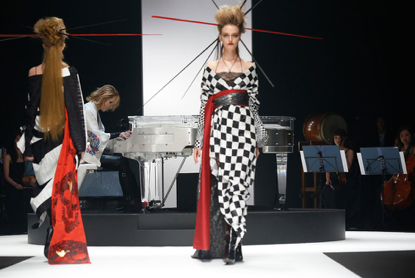 The YOSHIKIMONO collection had its full-scale debut at “Mercedes-Benz Fashion Week TOKYO 2016 S/S”, along with a brilliant finale performance by YOSHIKI to close the event. 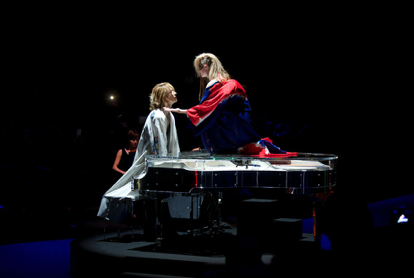 The innovative performance, combined with YOSHIKI’s imaginative kimono line, received an overwhelming amount of international media coverage and became a huge conversation piece all around the world. Now, a year after the debut of his vivid collection, expect Yoshiki to upset the norm yet again with his visionary take on the contrast of “stillness” and “motion” and its effect on fashion!